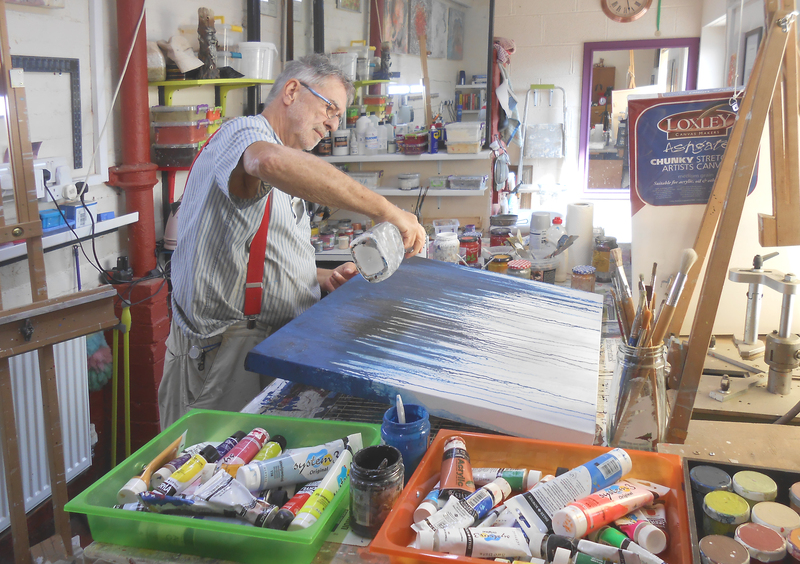 Paul has always been interested in art, but only began painting professionally once he had retired. We love Paul’s wonderful abstracts and we are really pleased that we have sold many of his artworks. Paul has also painted many commissions for our customers, for home and for office spaces. If you would like a commissioned piece by Paul to fit your specific requirements, please just contact him via Rippingham Art.